One of the simplest changes you can make to your skincare routine—that often has an amazing payoff!—is to start washing your face with an oil-based cleanser and a warm, wet cloth. Ever since I adopted the technique I&apos;m going to show you below, my skin has become softer, smoother and MUCH more thoroughly clean. First, let&apos;s clear up some possible confusion. What I&apos;m calling "the Oil Cleansing Method" is actually a hybrid of two different cleansing techniques. The Oil Cleansing Method first rose to Internet fame about seven or eight years ago. Based on the principle of "like attracts like," the idea is to massage a combination of pure, natural oils over the skin to gently cleanse it and dissolve hardened plugs of sebum. Today, you can find dozens of different methodologies, but I can attest that the original instructions were to use castor and olive oils, and to massage them in—for up to 20 minutes! Removal directions weren&apos;t too specific, and many people were advising to leave some of the oil on the skin afterwards as "moisturizer." What is Hot Cloth Cleansing? Hot Cloth Cleansing first got big in the UK, thanks to two cleansers that achieved cult status. 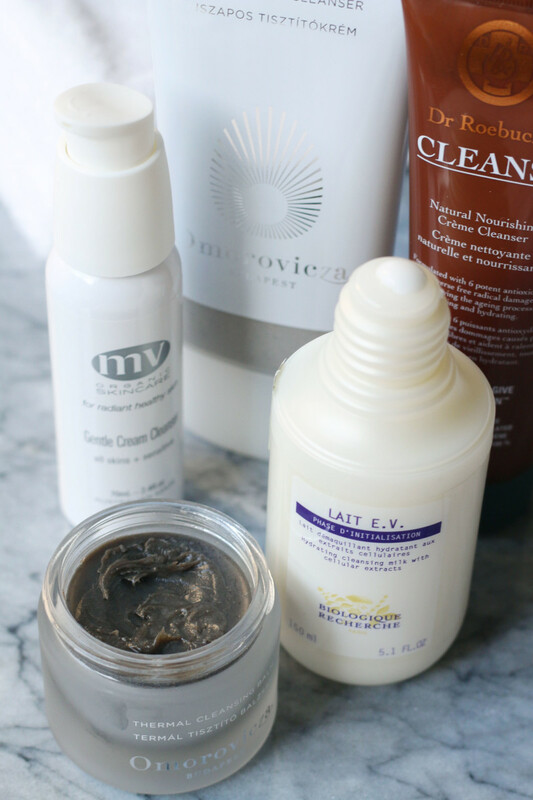 Eve Lom&apos;s Cleanser is an oily balm that launched in the 1980s, while Liz Earle&apos;s Cleanse & Polish Hot Cloth Cleanser is a cream that came out a decade later. What both have in common is that they&apos;re meant to be removed with a soft cloth and hot water. But guess what? 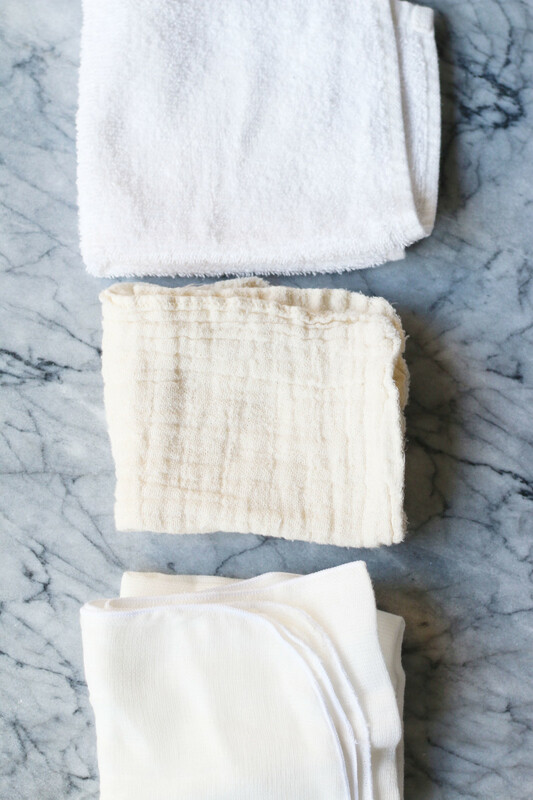 You can use a cloth with ANY type of oil-based cleanser, from balms to creams to straight-up oil! So... what I&apos;m advocating is to COMBINE these two methods for the benefits of both, and none of the downsides! Cleansing with oil and a warm cloth gives your skin a deep clean while gently exfoliating. The technique I&apos;ve adopted involves lighter oils and less massage than the original Oil Cleansing Method, to avoid triggering breakouts. Plus, there&apos;s a stronger focus on proper removal and exfoliation with a warm, wet cloth. 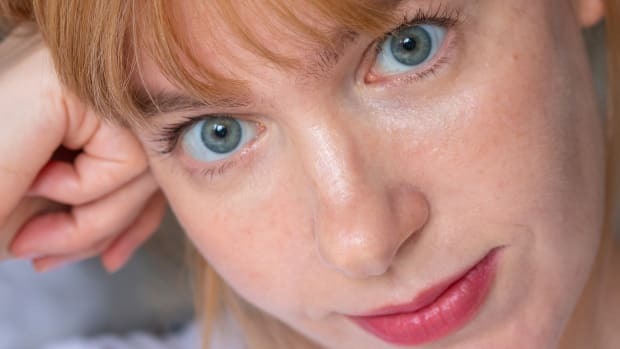 Deeper clean: You know how there&apos;s often residue on your cotton pad when you use a toner, even after you&apos;ve washed your face? Well, that never happens when I wash with oil and the cloth. I&apos;ve found it even more effective than traditional double cleansing! Gentle: Unlike many cleansers, this never leaves my skin feeling tight or "stripped." Oils are naturally sulfate-free, so they won&apos;t compromise your all-important skin barrier. Exfoliating: The act of removing the oil with the cloth also buffs off dead skin cells. Plus, the warmth and steam helps soften them so they&apos;re easier to lift away. This is a super-gentle way to exfoliate without the irritation you can get from acids and scrubs. Boosts circulation: Not only does the warm cloth help soften your skin, but it also increases blood flow for a rosy glow. Since you&apos;re only holding the cloth to your face for mere seconds at a time, there&apos;s little risk of the steam aggravating sensitivity. Improves penetration: Cleaner skin with dilated pores will be more receptive to your topical products. They&apos;ll be able to penetrate better, which means you should get greater results! Acute sensitivity: Some people have skin that is so sensitive, they have trouble tolerating even water, let alone the mild abrasiveness of a cloth. If this is you, I recommend waterless cleansers instead, such as Bioderma Sensibio H2O or Refresh Botanicals Eye + Face Makeup Remover (a natural micellar). Alternatively, you could try the cloth method but with a cooler water temperature. Always be gentle with the cloth and avoid any vigorous rubbing. 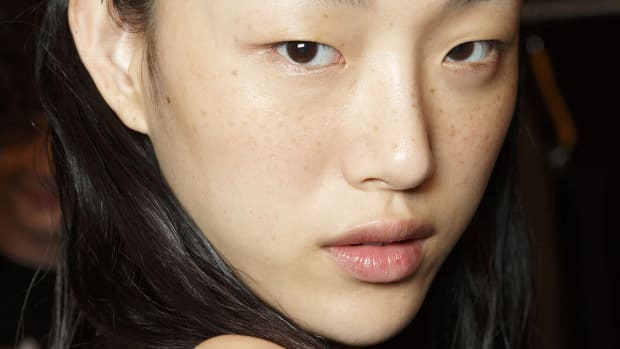 Oil sensitivity: According to my dermatologist, Dr. Nowell Solish, some people are so sensitive to certain oils that even ONE contact with them can cause a skin reaction such as acne. With lightweight oils and the right removal technique, there&apos;s less risk, but it&apos;s still possible. If this is something you&apos;re worried about, you could try using a light, creamy face wash instead of straight oil. Since this is a deep cleanse for your skin, it&apos;s most appropriate in the evenings, when dirt, oil and other debris need to be thoroughly removed. It&apos;s especially important if you&apos;ve been wearing sunscreen, makeup and/or any silicone-based products. Assuming you&apos;ve washed your face before bed and change your pillowcases regularly, I don&apos;t think this is necessary in the mornings. Your skin probably only needs a mild, sulfate-free face wash, micellar cleanser or simply a splash of water. My favourite oils for the Oil Cleansing Method. If you want to use a straight oil, the best one is the oil you tolerate. Like I said, I had a horrific experience using castor and olive oils, but I&apos;ve had great success using coconut oil. I have acne-prone skin that reacts to a lot of oils, but for me, coconut is not comedogenic at all. Coconut oil (and to a lesser degree, jojoba oil) is also extremely shelf-stable. This is important because you want to be using a fresh oil, not a rancid one that will turn sticky. It&apos;s more economical to buy an oil that will last you years—and MUCH better for your pores! RMS Beauty Raw Coconut Cream: Probably the highest-quality coconut oil on the market. Skinny & Co. Skinny Coconut Oil: Another multitasking virgin coconut oil option. 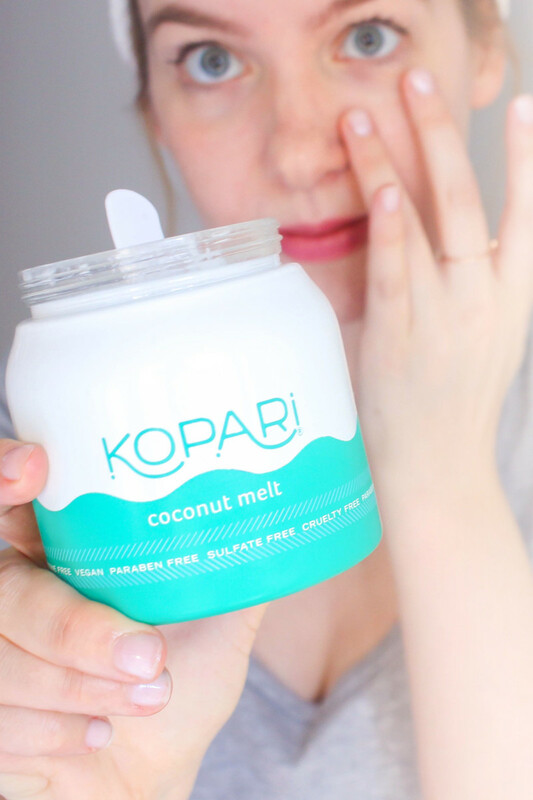 Kopari Coconut Melt: This huge tub looks pretty on your countertop and is great if you go through a lot of coconut oil, like me! Conscious Coconut Organic Coconut Oil: The tube format is perfect for travel. 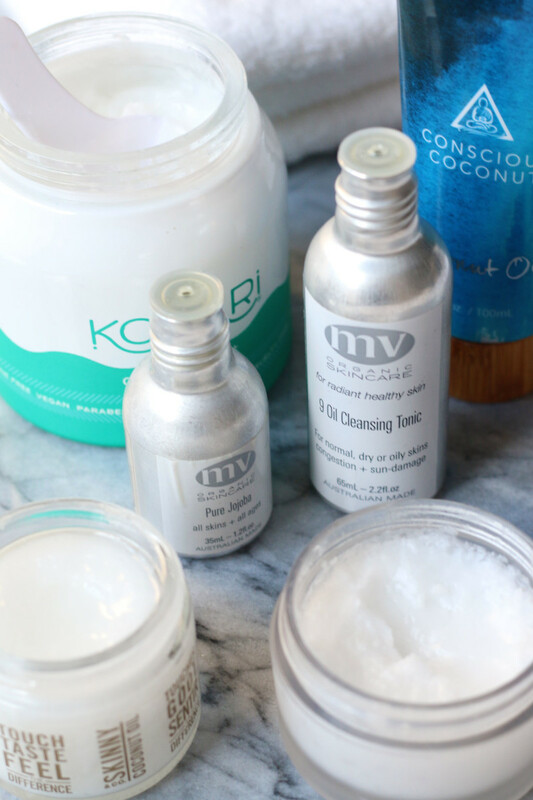 MV Organic Skincare Pure Jojoba: My favourite jojoba oil, which is closest in composition to our own natural sebum. MV Organic Skincare 9 Oil Cleansing Tonic: This is a blend of less stable oils, but offers more of a sensorial experience; plus I know MV is very stringent about keeping stock fresh. Although I love squalane oil—it&apos;s my favourite oil of all time!—it&apos;s better suited to moisturizing than cleansing. Not only does it sink in very quickly, it&apos;s also more expensive than other oils, especially in the quantities you&apos;d be using here. 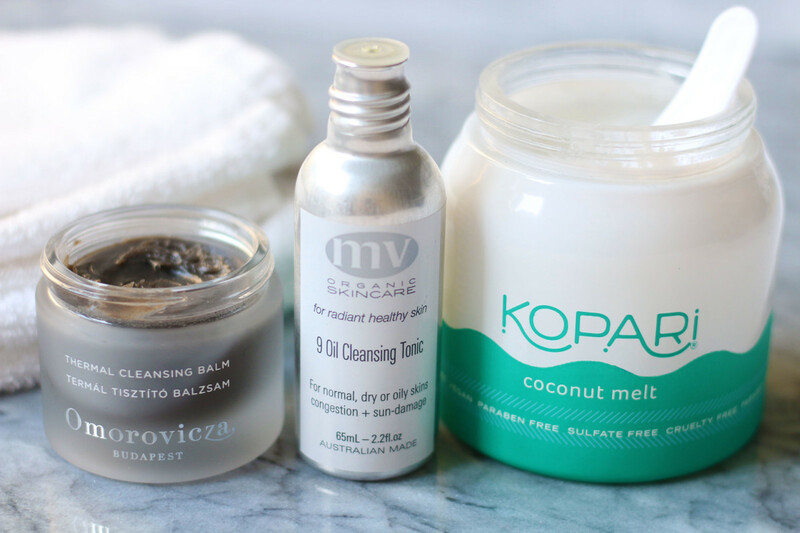 Balms, creams, lotions and milks that you can use instead of oil for the Oil Cleansing Method. You don&apos;t actually have to use an oil with this cleansing technique. Oil-based balms can give you the same results, but usually feel more luxurious and spa-like, if you&apos;re into that. Creams, lotions and milks also work well, but have a lighter texture. Some of these products may give instructions to just rinse off with water, but I&apos;ve never found that too effective. You might not be getting your skin clean, and the leftover residue could even cause breakouts and irritation. So I suggest using the cloth method for best results, and following up with a proper moisturizer. Omorovicza Thermal Cleansing Balm: A super-luxe and fragrant balm; the black colour is from Hungarian moor mud. Biologique Recherche Lait E.V. : A gentle cleansing milk from the beloved cult brand. MV Skincare Gentle Cream Cleanser: A silky cream comprised of camellia and olive oils (which are fairly stable), coconut oil and glycerin. Omorovicza Moor Cream Cleanser: Similar to the brand&apos;s balm, but in a lightweight cream format. Dr Roebuck&apos;s Cleanse: A natural cream cleanser with shea butter and jojoba oil. Note: I&apos;ve found that many of these products typically contain less stable oils, which do promote aging when left on the skin. So be vigilant about removing them and make sure to use the products up quickly, ideally within a few months. My favourite cloths for the Oil Cleansing Method. What&apos;s the best type of cloth to use for removal? Muslin cloths like those from Eve Lom and MV Organic Skincare are going to be the softest and gentlest. But here&apos;s the thing. You need to use a clean cloth every single time. NEVER re-use the cloth! Damp cloths can breed bacteria and mould, which you could transfer back to your face, along with leftover dead skin and debris. Unless you want to be doing laundry all the time, the solution is to stock up on at least a week&apos;s worth of cloths, so you can always have a fresh one. Having that many muslin ones can get pricey, so I just bought a bunch of thin white facecloths from Ikea and they work fine for me! It&apos;s more important to use clean cloths than the most expensive cloth. 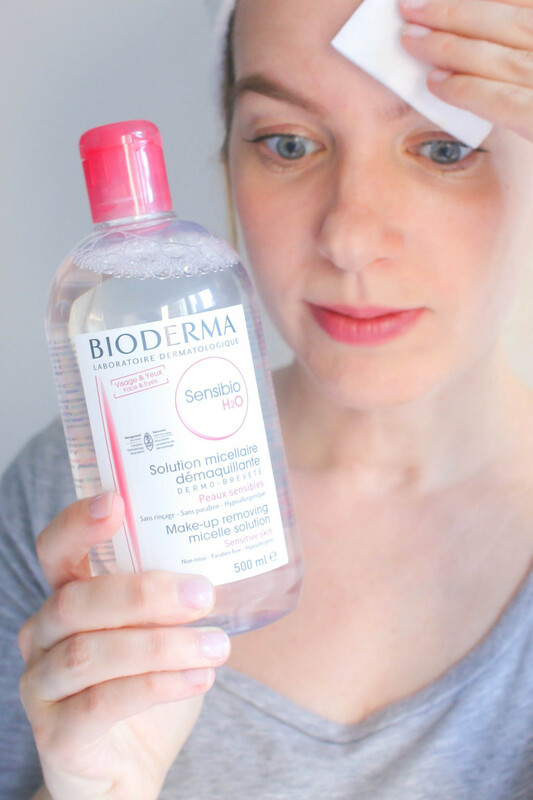 Take a first pass at your skin with a gentle makeup remover like Bioderma Sensibio H2O. 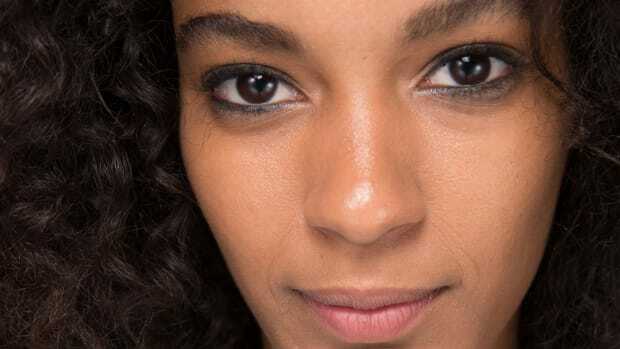 If you wear makeup, you may wish to take a first pass at your skin, lips and eye area with the makeup remover of your choice (I like Bioderma Sensibio H2O). Not only will this prevent a heavily soiled washcloth, but it&apos;s also a gentler way to take off any mascara, liner and shadow instead of rubbing that delicate skin with the cloth. Note: Since I usually wear very light RMS Beauty makeup and tubular mascara, I don&apos;t always bother with this step! Massage a small amount of oil, such as Kopari Coconut Melt, over dry skin. Make sure your face is dry. 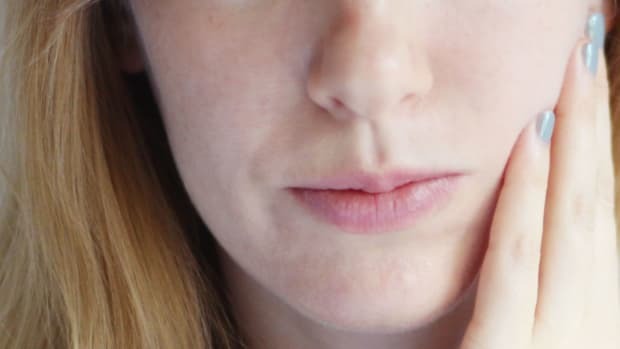 Take a small amount of oil, balm, cream, etc., and massage it over your skin for a few seconds—just long enough to break up the dirt and makeup. Some types of oils will emulsify (become milky) if you add a few drops of water with your fingertips. This makes them easier to remove. Lightly steam your skin with a warm-to-hot cloth. Gently wipe away the cleanser with the soft cloth. Use the cloth to gently wipe away the cleanser, taking makeup, dirt and dead skin along with it. Again, be gentle—do not rub. If you want to be SURE the oil has been completely removed, you can follow up with another cleanser. 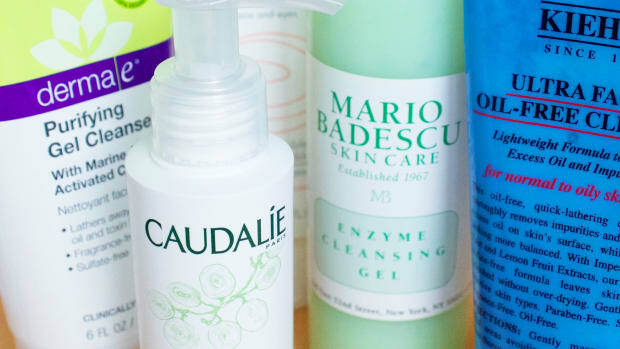 This could be a micellar water like the Bioderma or a mild sulfate-free cleanser. 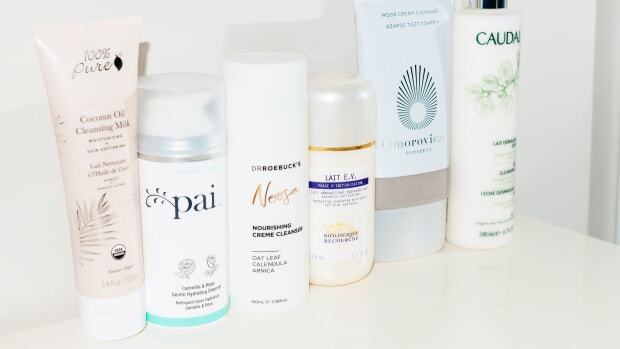 Some of my favourites include Graydon Face Foam, Caudalie Instant Foaming Cleanser, Consonant Natural Foaming Face Wash and Primavera Balancing Gel Cleanser. 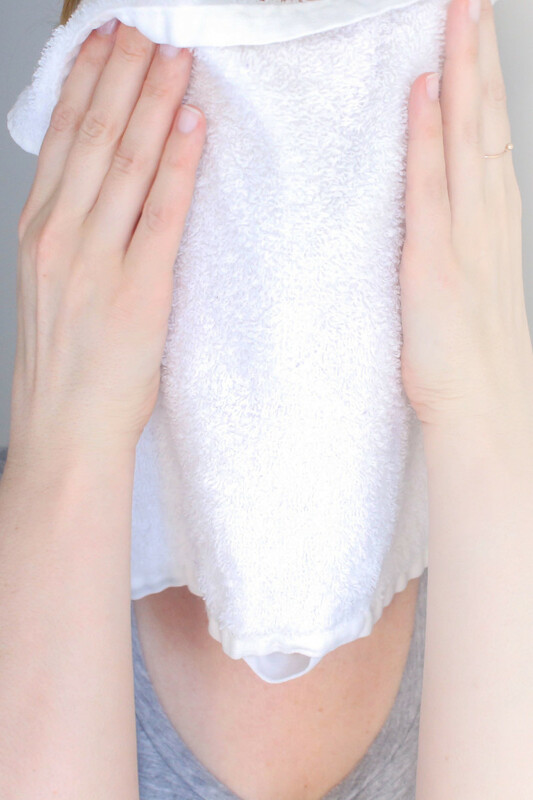 Pat your face dry with a clean towel or paper towel. 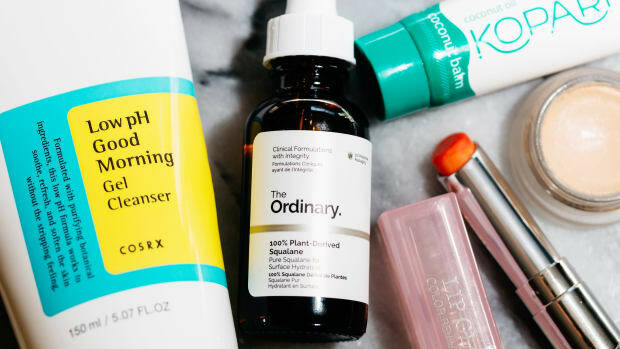 Apply your favourite hydrators and treatments as usual! By the way, cloth cleansing exfoliates so well that it shouldn&apos;t be necessary to use any scrubs, cleansing brushes or microdermabrasion devices after you do it. However, I do still use my trusty Lotion P50, because the lactic acid is mild and it&apos;s not so much an exfoliator as a complete skin treatment. The same goes for my new love, the COSRX BHA (which is also quite hydrating). 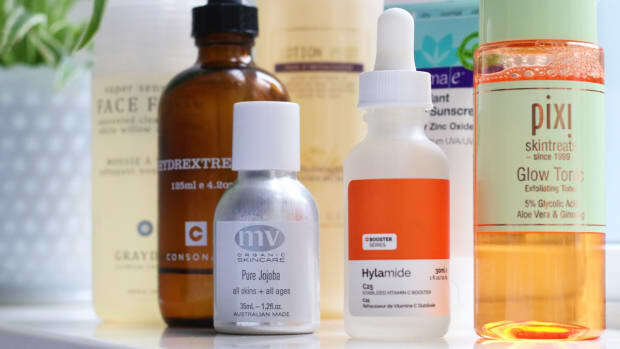 As for other/stronger acids, it really depends on what your skin can tolerate. You may very well find you don&apos;t need them as often! Now, you&apos;ve got all the info you need for a successful result with the Oil Cleansing Method. The result? My skin stayed calm—no rashes, no acne—and I&apos;ve experienced only benefits from the deep cleansing and gentle exfoliation. I&apos;ve been doing this now for almost a year, so it has become a permanent part of my nightly skincare routine. I&apos;d love to hear how this technique is working for you! 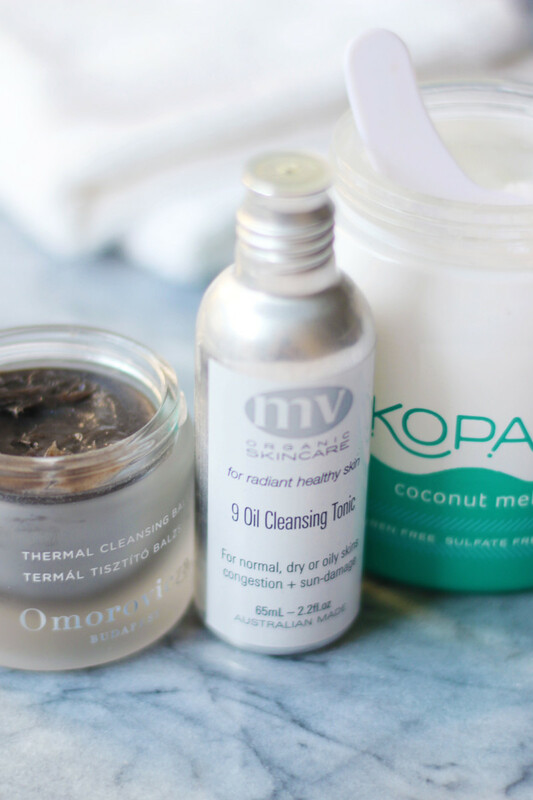 Have you tried oil or cloth cleansing?